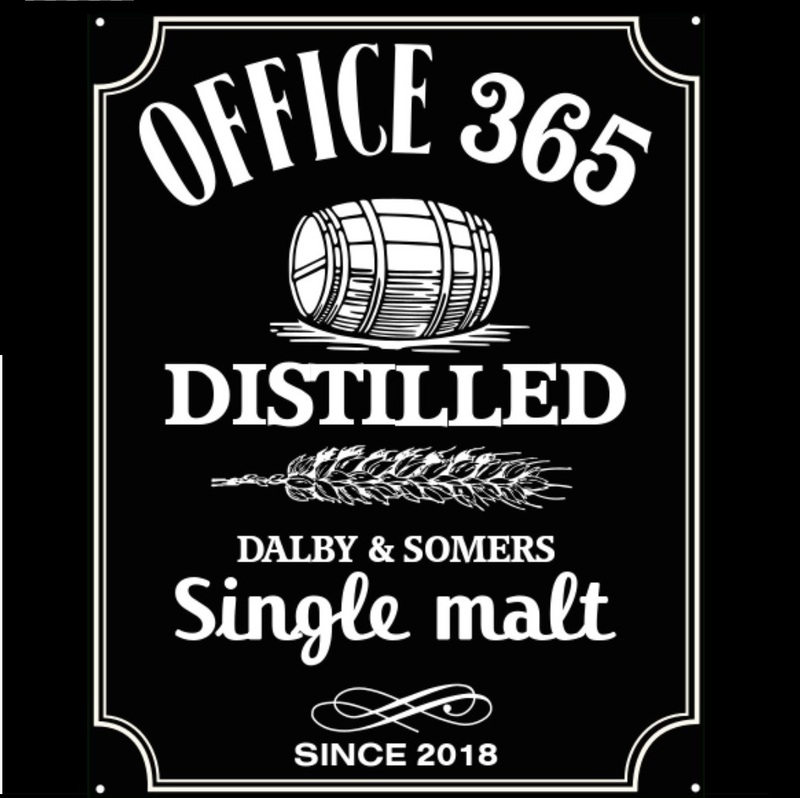 Welcome to another laid back, chill, distilled conversation about Office 365 and end with a nice Bourbon! We had an awesome turnout for our first episode, over 85 plays! Let us know what your thoughts were about our first episode and this second one in the comments, or talk to us on twitter: @marijnsomers and @seisteve. 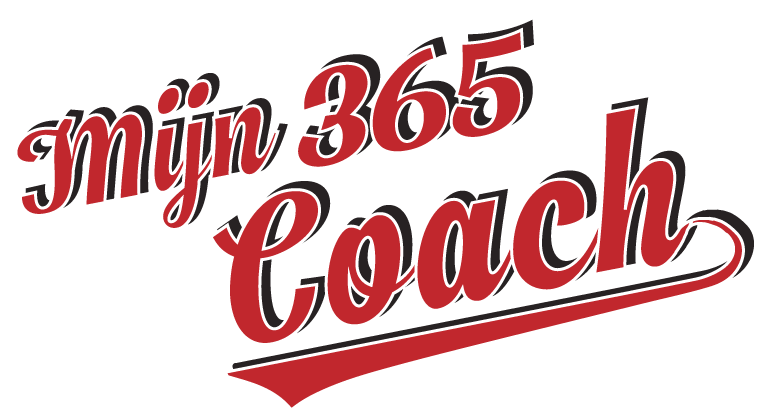 In this second episode, we talk about traditional Office 365 rollouts and Microsoft Teams! Check out Gokan Ozcfifci & Patrick Guimonet who organised this awesome event!